What is a Plant On Bay Window? 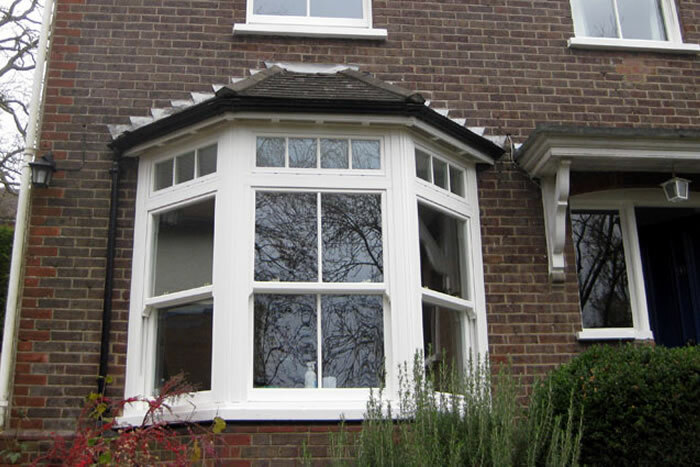 When choosing replacement windows for your home, a plant on bay window could be the ideal choice to add that extra space and style to your home. 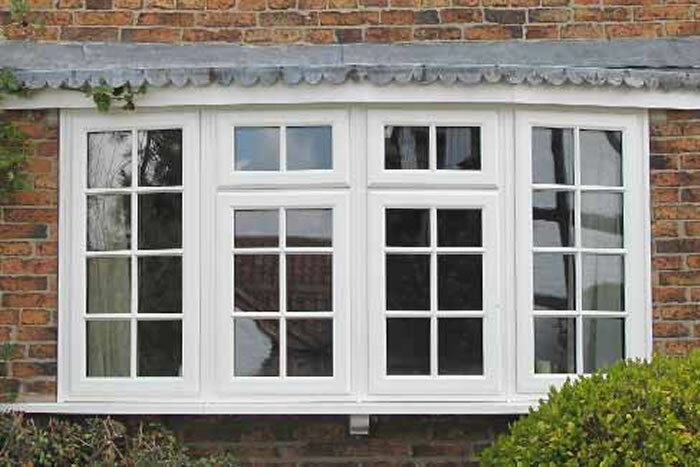 You do not need to have an existing bay shape to your room to install a set of uPVC plant on bay windows. 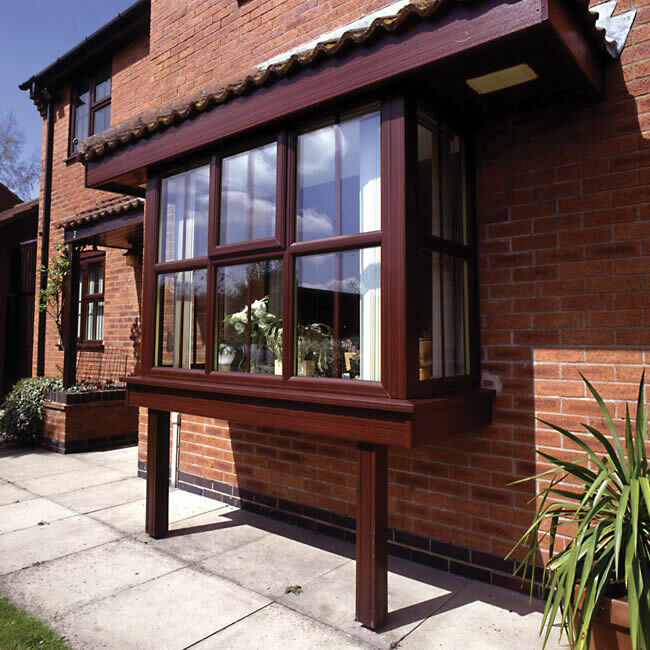 The window gives all of the benefits of a bay window, but is supported by frames underneath the window rather than by the brickwork of your home. 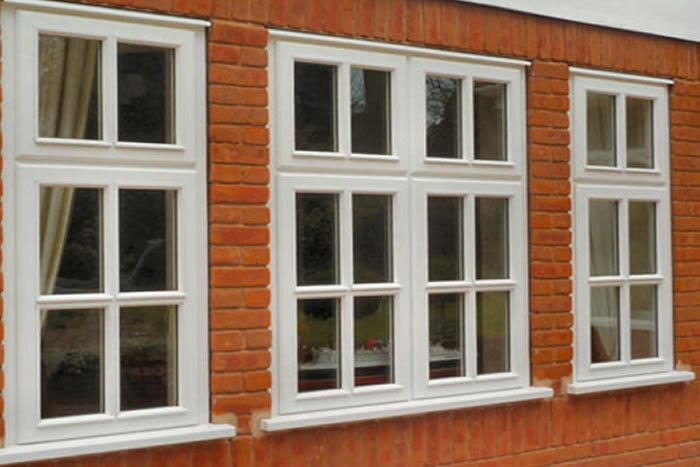 Start your quote with Fitter Windows. 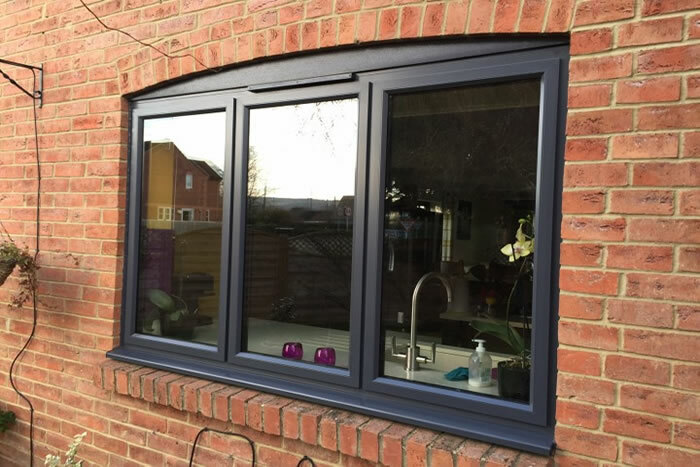 All you need to do is simply measure your existing windows and submit your quote, and then one of our experts will get in touch as soon as possible. 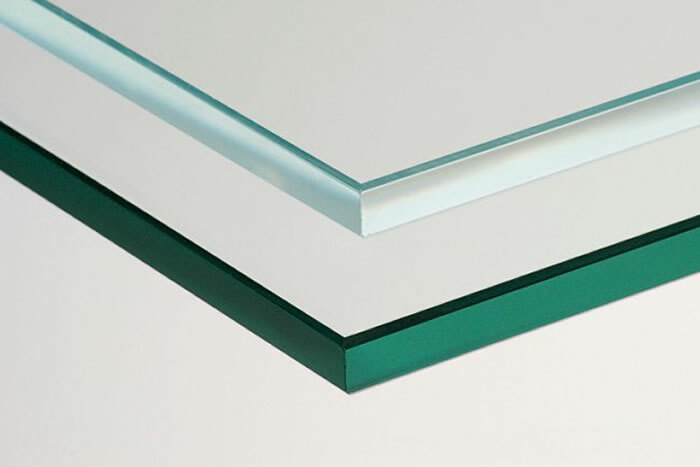 Our prices are hard to beat, so start your quote now and see how much you could save. 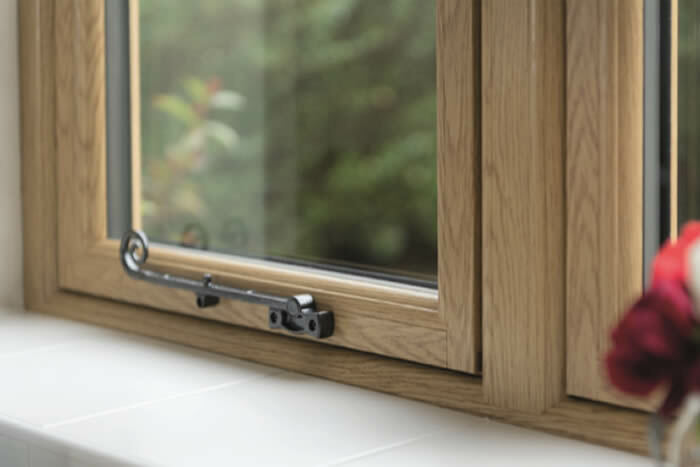 Our Plant on Bay Windows are made from such high quality materials and with our double glazed glass makes them a great energy efficient option to help lower your heating bills. 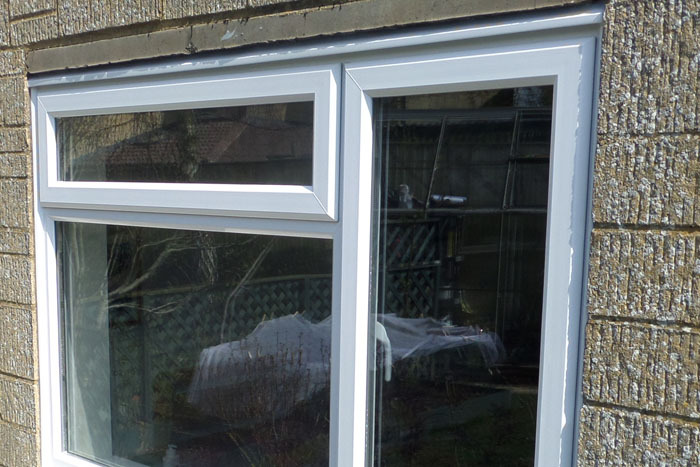 You can see from the high quality build of these uPVC Plant On Bay windows that they are going to be nice and secure. 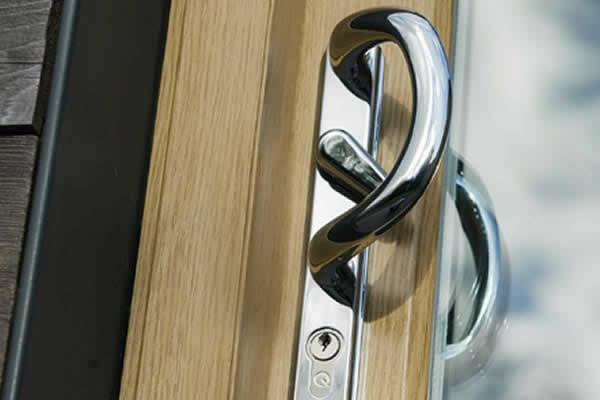 Match this with the latest locking system and you have a very secure option. 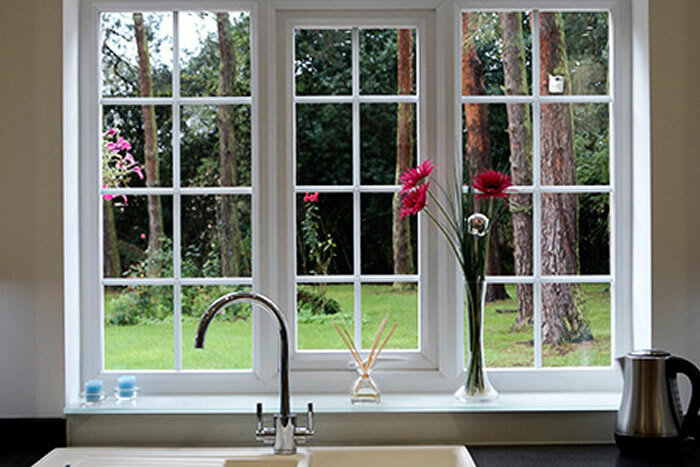 Unlike classic wooden window frames, these uPVC plant on bay windows are extremely durable and so easy to keep clean. 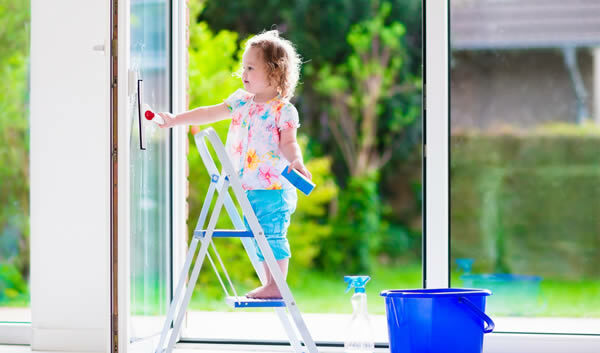 This makes them a great low maintenance investment for your home. 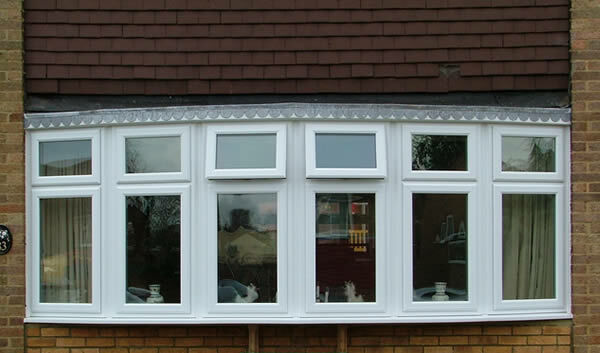 The uPVC Plant on Bay Window is becoming a very popular choice for homes around the UK. 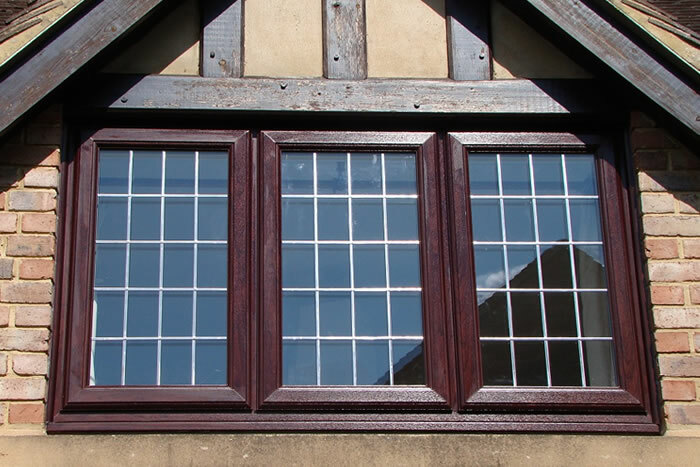 When buying replacement windows, the plant on bay windows can transform the style of your house in an instant. There is no need to have an existing bay shape to your home or even build the bay shape into your property. 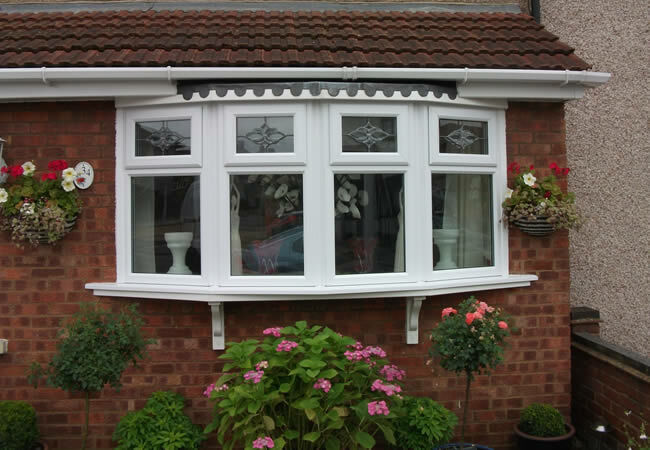 The plant on bay gives you an instant bay windows style for the front of your home. This is a great addition to any home, the extra style this adds to the outside of your home is matched by the improved light and great view from inside. Adding a plant on bay window to your home just got a lot more affordable. 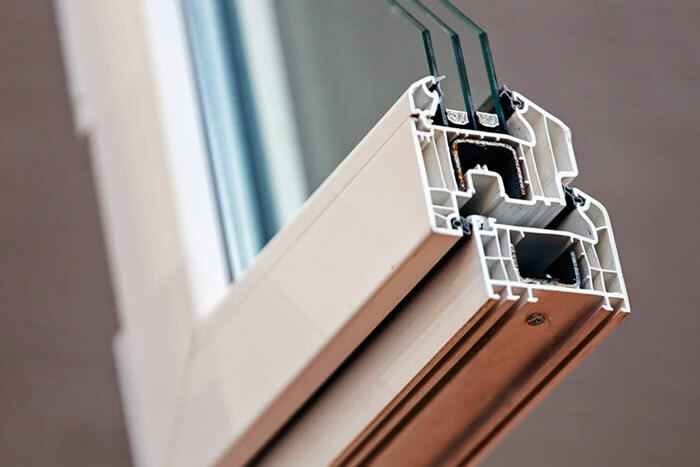 Fitter Windows prices are hard to beat, start your quote today and we will put together your perfect window style and quote. 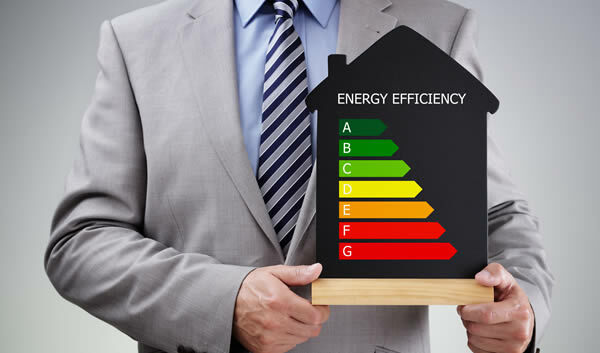 See how much you could save with Fitter Windows. 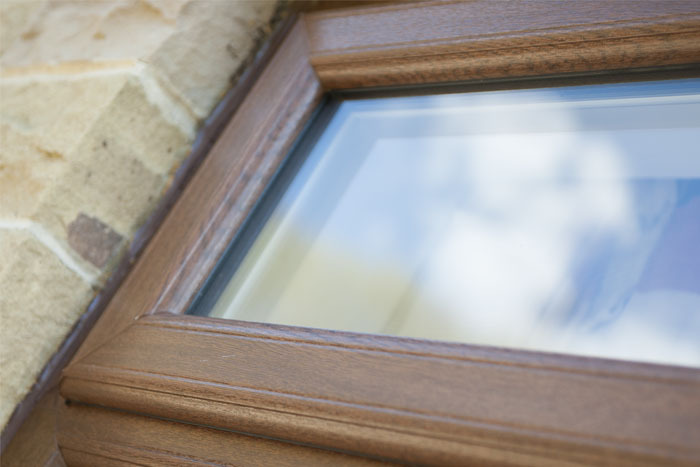 We are changing the way the UK buys their uPVC windows and doors. 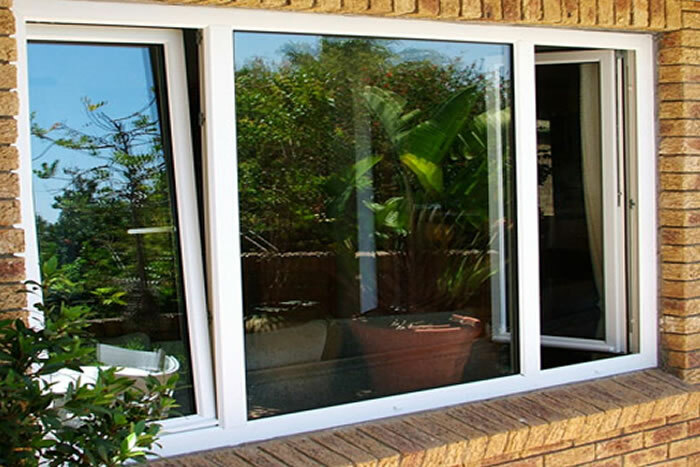 We now make it so much easier and quicker than ever to get the best possible price for your plant on bay windows and a range of other window and door styles. 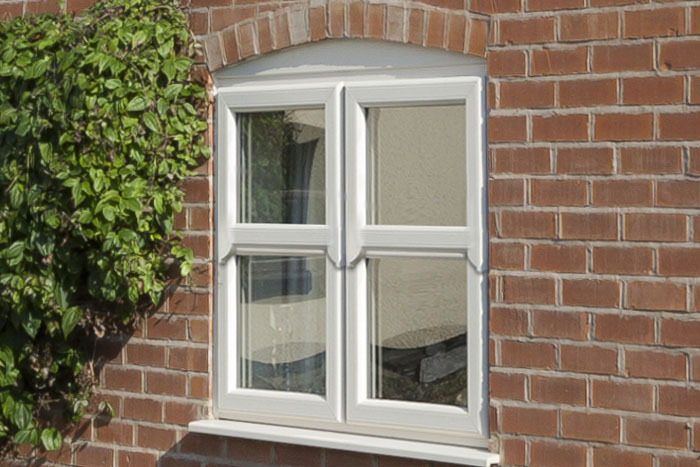 Just measure your existing window and start your quote today to see how much you can save with Fitter Windows. Our main office is in Dartford, Kent. We operate in a wide radius around this area. Please view our full postcode breakdown below to see if your property is in one of our install locations. Do I need an existing Bay to get a Plant On Bay Window? No, this is the beauty of owning a plant on bay window. There is no need for an actual bay shape to your home. The plant on window is built onto a frame, giving all of the style of a bay window. 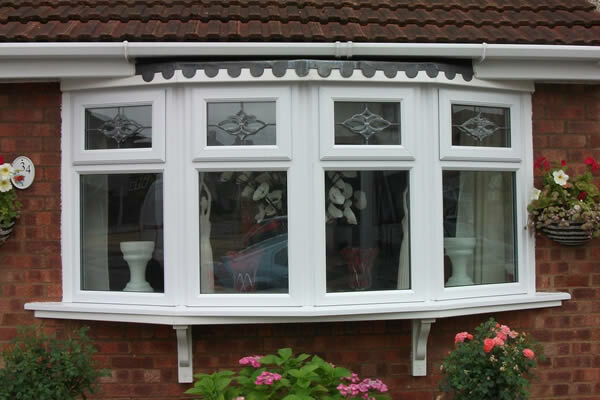 This is a very popular choice in the UK due to the amazing style this adds to your property.